This entry was posted in Uncategorized on April 15, 2019 by Geoff McLean. Easter Egg Hunt Saturday, April 20th at 11:00 a.m. Join Christ Presbyterian Church for our annual Easter Egg Hunt for children up to 3rd grade. This entry was posted in Uncategorized on March 13, 2019 by Geoff McLean. Thank you to everyone who was able to attend our Child Protection Policy Overview. It is our goal to have our whole congregation affirm this policy. A yearly review and signature indicating understanding of Christ Presbyterian Church’s Child Protection Policy is required for all who work with our children. We also ask that everyone from the congregation read and affirm our policy. This entry was posted in Uncategorized on February 26, 2019 by Christine Forrest. This entry was posted in Uncategorized on May 18, 2018 by Geoff McLean. 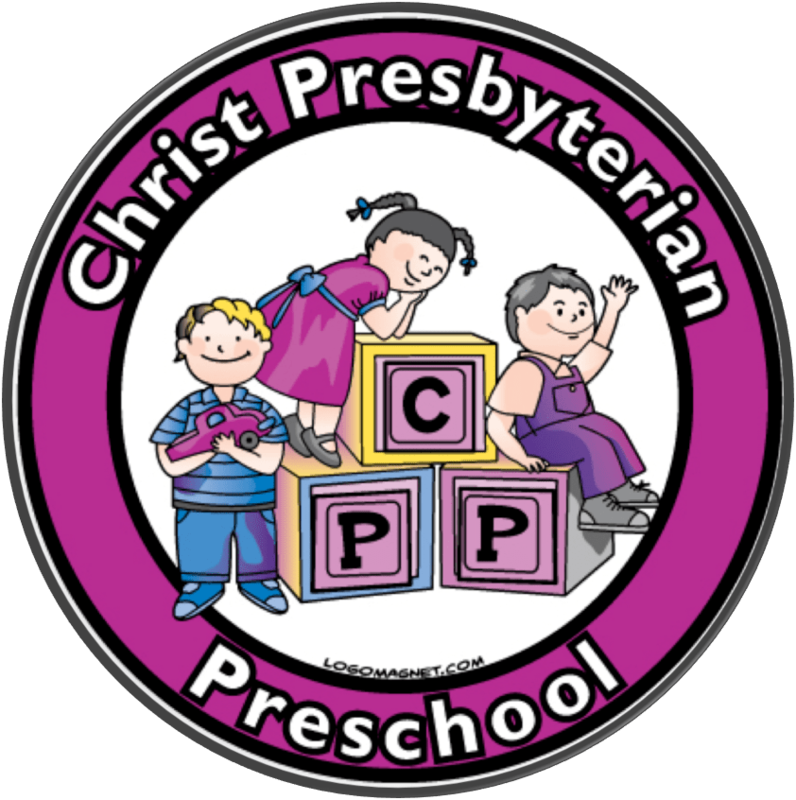 Christ Presbyterian Church offers a Preschool Ministry which includes options to meet your families needs. We have many options including full day preschool. We are committed to keeping our Preschool’s high educational and nurture standards while offering a program that helps provide for the care you need. This entry was posted in Uncategorized on October 9, 2016 by Geoff McLean. Thank you for visiting Christ Presbyterian Church, located in Fairfax, Virginia. We hope that you will explore our website and that it answers any questions you have about our congregation. If you have any lingering questions we hope that you will join us for worship on Sunday or feel free to contact our Pastor, Rev. Geoffrey J. McLean at 703-278-8365. This entry was posted in Uncategorized on March 10, 2010 by Geoff McLean.